How blessed can one guy be? 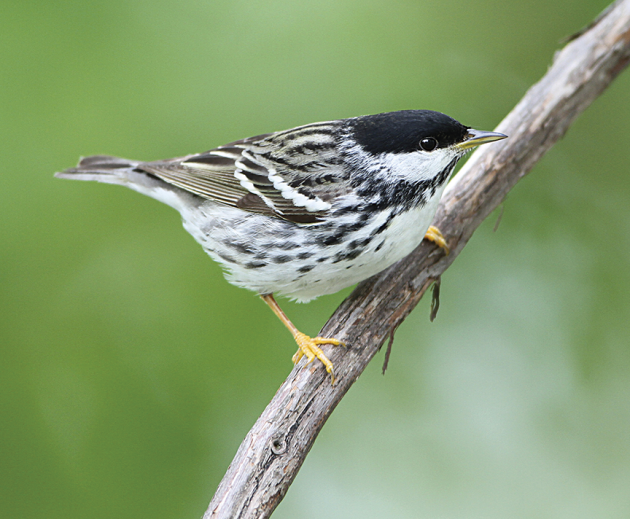 Not only is Kenn Kaufman a world-class birder and all-around naturalist who makes his living doing what he loves. 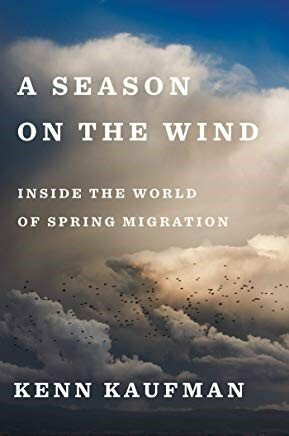 Not only has he authored multiple field guides, and prose works, too (such as the classic coming-of-age-as-a-birder story, Kingbird Highway). 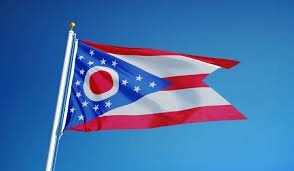 But best of all — the thing that shows, surely, that he was born under a lucky star, is this: he’s now (as of 2005, when he migrated, permanently, to Ohio) — a Buckeye. 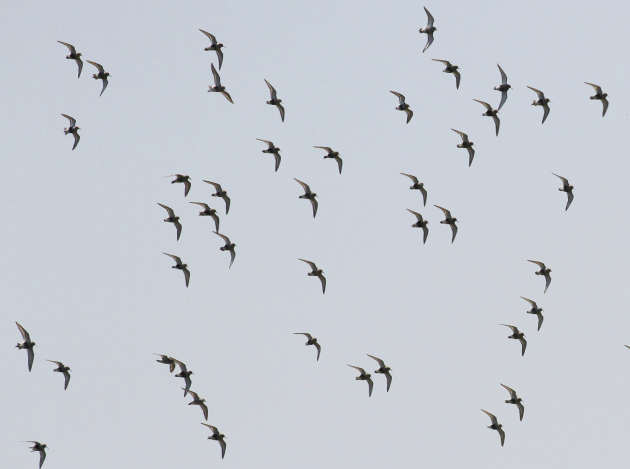 More than 5,000 bird species in the world make some kind of seasonal movement. 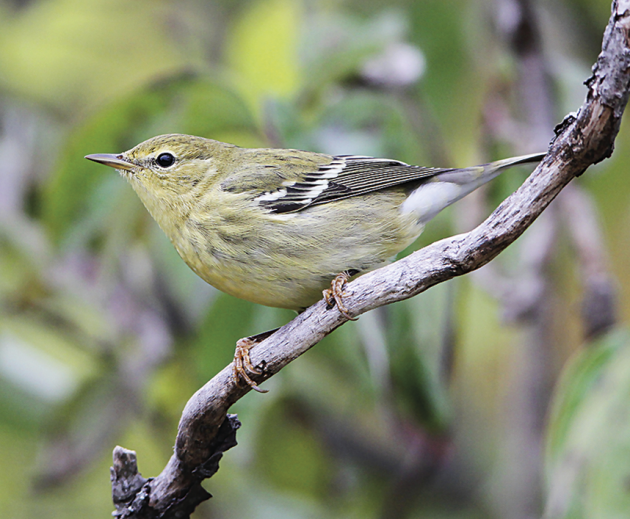 On our North American continent, tens of millions of birds are flying northward on peak spring nights. In Kaufman’s telling, all of them, all of those flights, seem like millions of miracles. 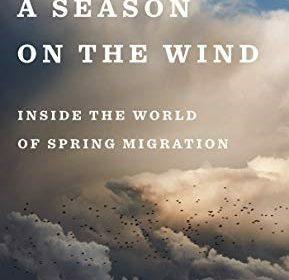 Other birds are the subjects of Kaufman’s wonder, too, such as the early ducks — pintails, green-winged teal, and various diving ducks. “The sense of motion and raw energy is irresistible,” he says. Magee Marsh, and its legendary boardwalk (below), have become renowned in recent years for the great multitude of migratory birds that stop there for R&R, and food, before continuing north across Lake Erie. 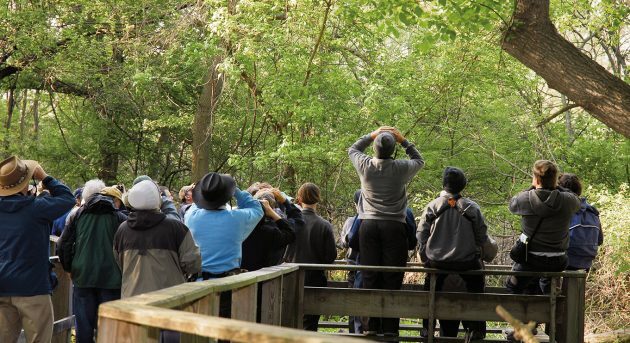 “The Biggest Week in American Birding” is held there, a place its organizers call “The Warbler Capital of the World,” in the first week of May. The harshest law of all, one more draconian than any human legislature could enact, is the law of unintended consequences. Example A, perfectly up to date, is the wind turbine. They have been touted as a means to clean, renewable energy, a way to leave fossil fuels behind. As Kaufman shows, however, to birds and bats, they can be death machines. 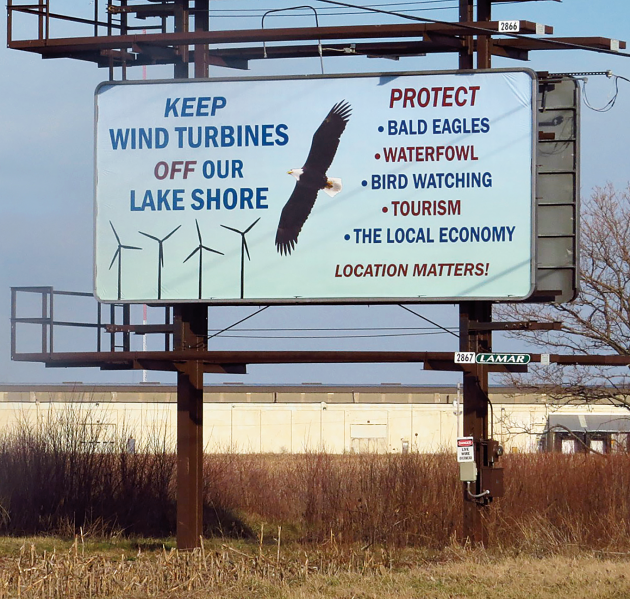 Wind turbines have been proposed several times for areas close to the BSBO – one of the great bird flyways on the continent — and the Kaufmans (and their colleagues) have spent a great deal of time and energy campaigning against them. Kaufman is attuned to these sorts of ironies, ones that sometimes arise from supposedly competing interests. As he points out, his beloved Magee Marsh would never have been preserved, or saved from development, had it not been home, at one time, to a duck-hunting club, which later transferred the land to the state of Ohio. Kaufman knows that duck hunters can be ardent, loving conservationists, too. Very spirited and evocative review. Thank you!